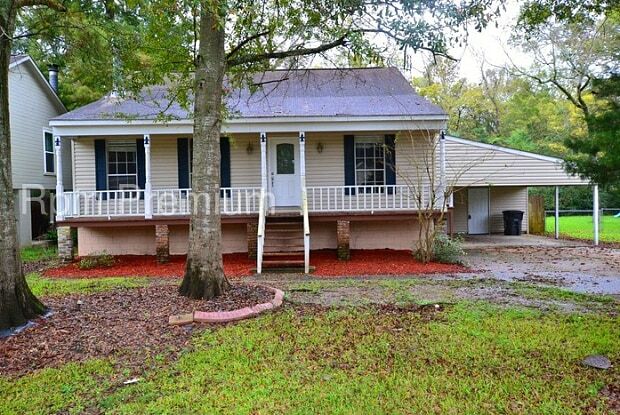 Conveniently located 1388 square foot 3 bedroom 2 bath home in Woodlawn Acres Subdivision. This elevated home features a bonus loft perfect for office/study/game room and an open floor plan kitchen/dinning area. The kitchen has an electric range/oven, a microwave, and a dishwasher. The laundry area comes with washer/dryer hookups. This home has granite counters throughout, framed mirrors, wood laminate and ceramic tile flooring throughout, and a covered front porch. 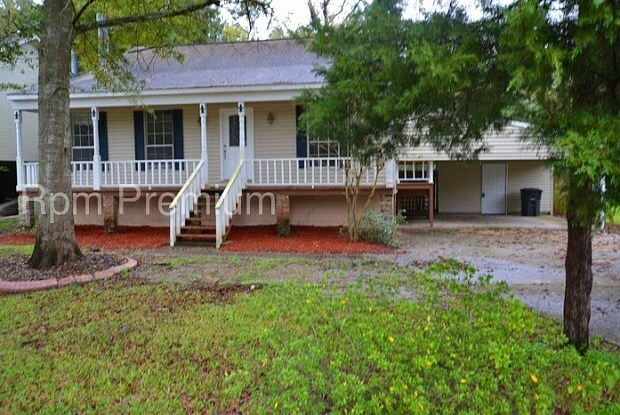 Amenities include: wood burning fireplace, fenced backyard equipped with dog yard and storage building, walking distance from BREC Park, carport, utility room. Woodlawn School District!! Must see to appreciate! Rental Terms: Rent: $1,375, Application Fee: $55, Security Deposit: $1,375, Available Now Pet Policy: Cats allowed, Small dogs allowed Contact us to schedule a showing. Have a question for 16423 Woodlawn Acres Avenue?